Here’s a “missing you” card from Tracy. 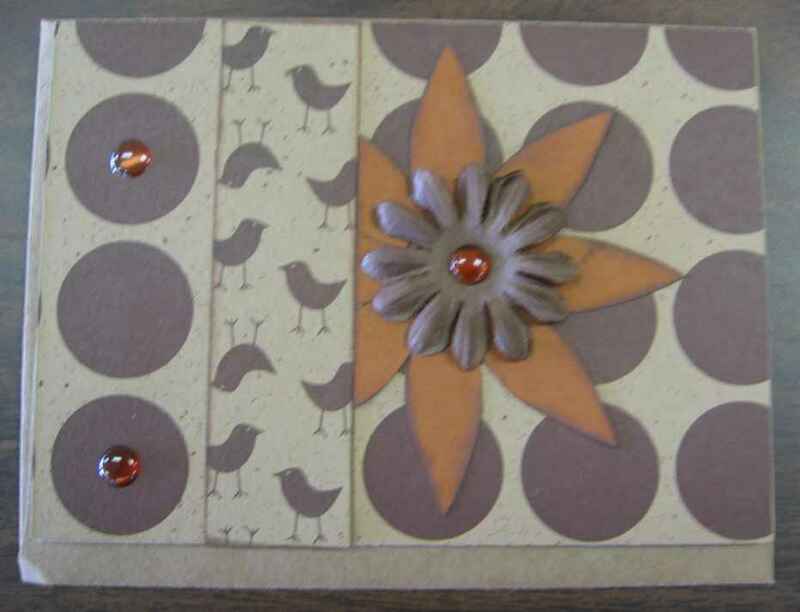 Tracy used paper from the Blackbean collection. 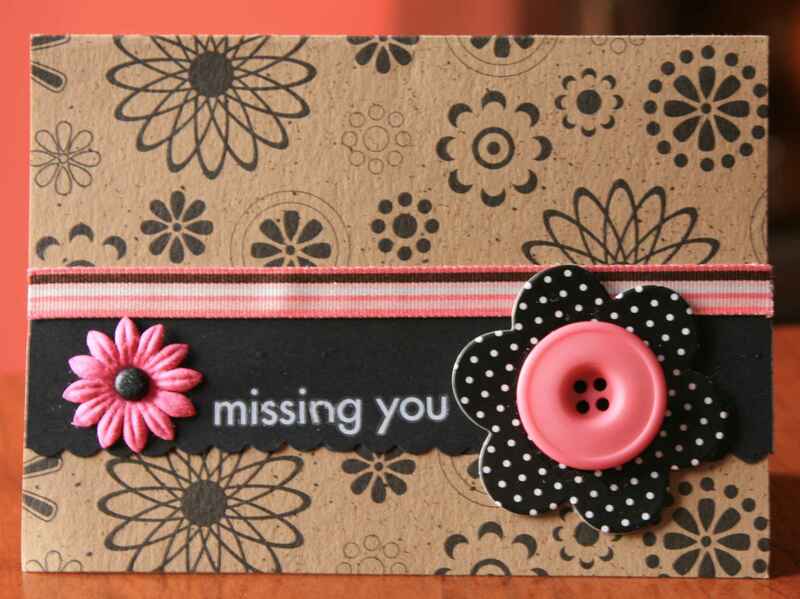 Love the pink and black flowers/buttons that she added. A “thank you” card from Heather. Heather used “Portobello” from the Cream of Mushroom line. 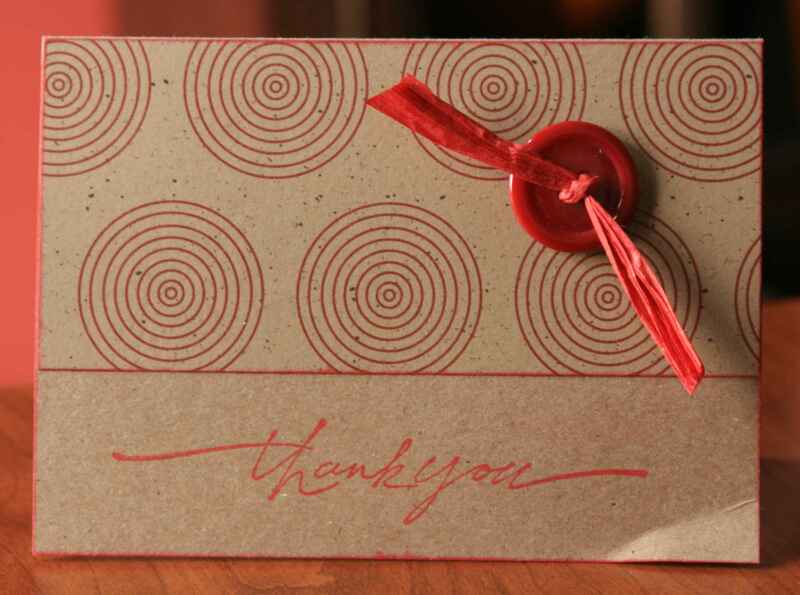 Heather pulled the red from the design and inked the edges in red to make the paper pop from the card. Cute card Heather! 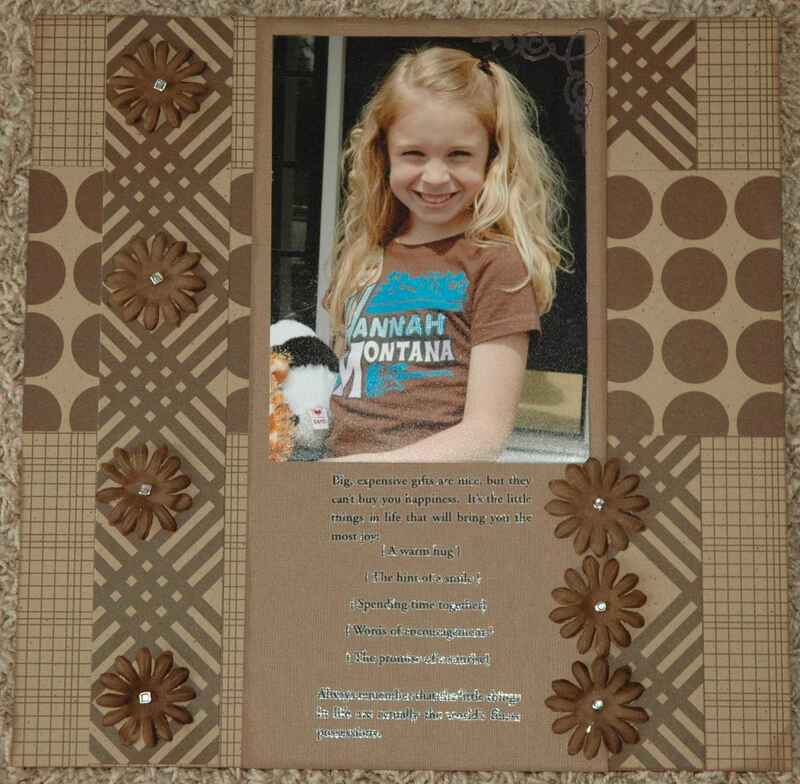 A layout from Missey featuring the Spicy Pumpkin collection and her beautiful daughter. I love the way she weaved the papers – cool Missey! A “fall” layout from Sue. Sue also used the Spicy Pumpkin collection. 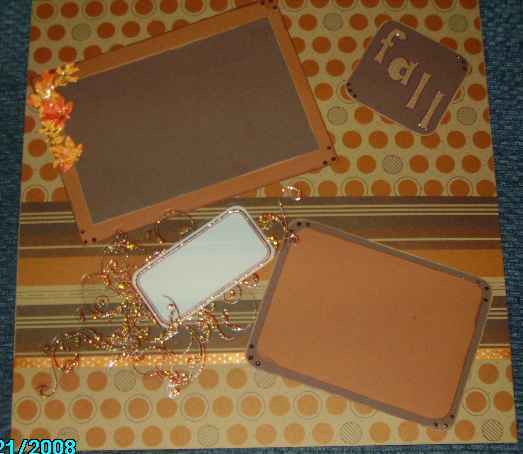 Sue used cinnamon and gold Stickles and a copper gelly roll glitter pen to add bling to the page. Very cute Sue! A “thank you” card from Tracy. 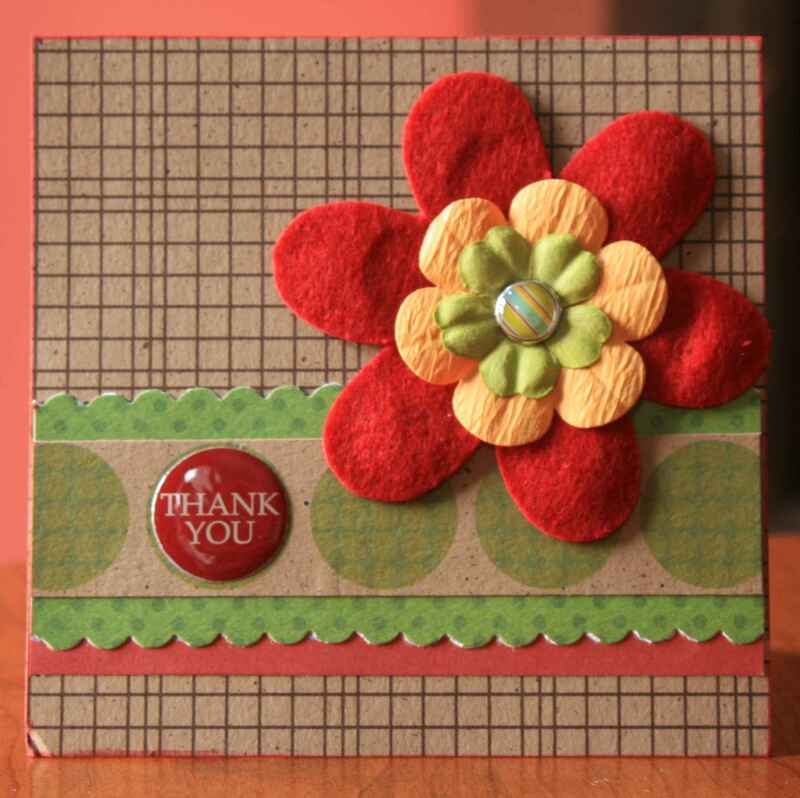 Love how she combined the solid colors and the green Bo Bunny paper with the JBS kraft papers. 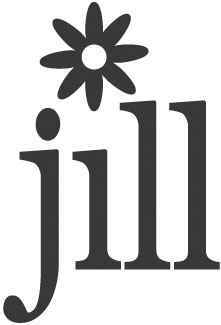 Cute flower too! 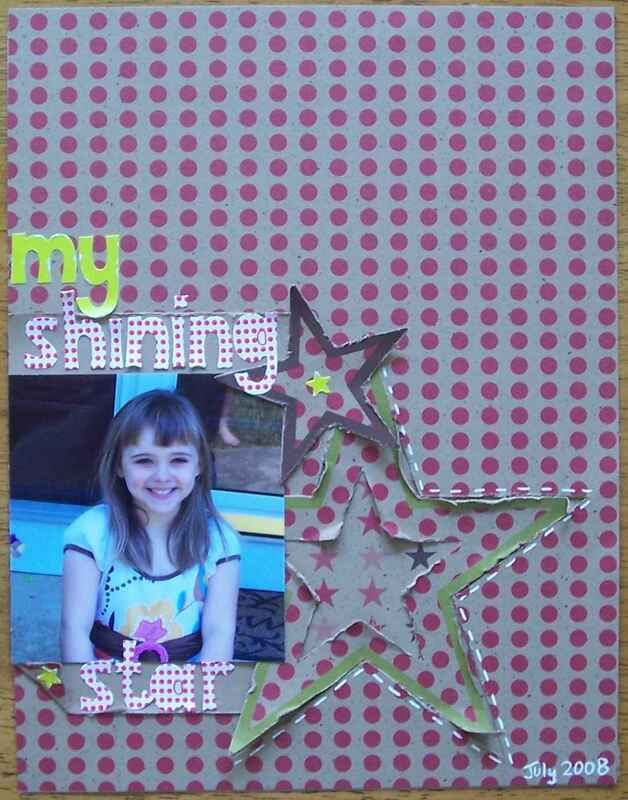 “My Shining Star” layout from Jen. Jen used paper from the Split Pea collection. Love the way she cut out the star – very innovative! Love the drawn stitching too! A notecard from Missey. Love the way the Spicy Pumpkin flower peeks out from under the “half & half” (birds) paper. Cute Missey! Thank you everyone for sharing your great ideas and for using JB Soup products!!! wow! i love all the cards and layouts- they all have such great details! 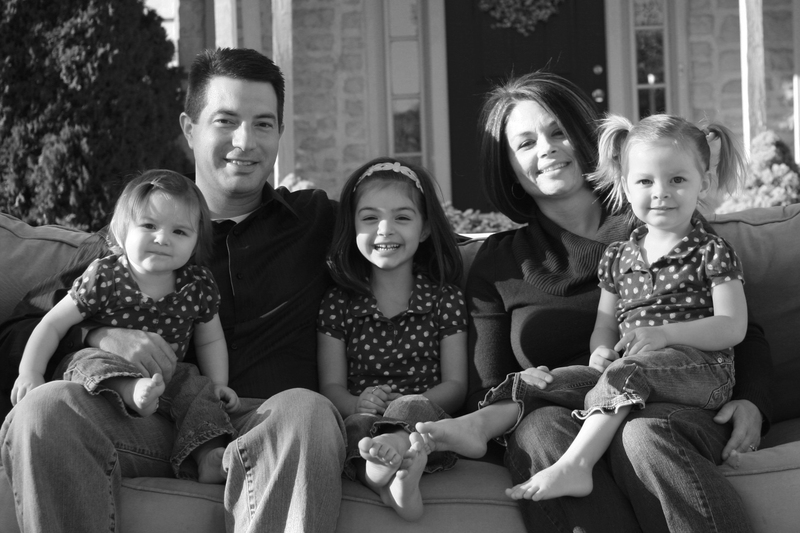 thanks for putting my lo on your blog! i am honored to be among very talented papercrafters! jen t.